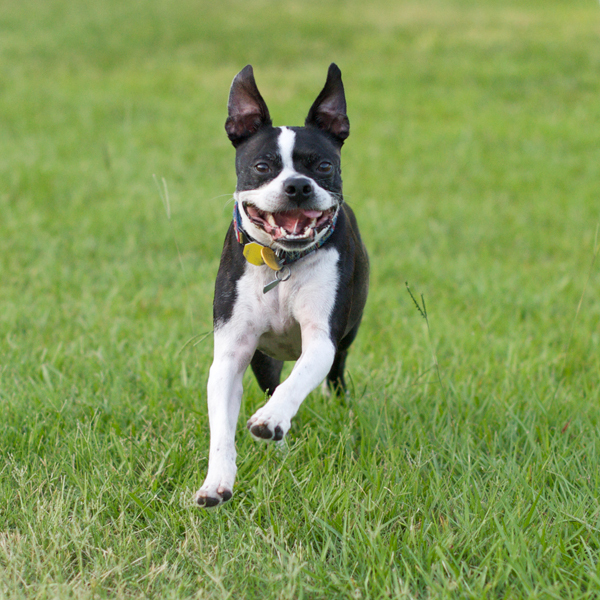 Your pet’s dental health is one of the most important aspects of their overall health. After all, an unclean mouth can lead to more than just bad breath. When tartar and plaque build up on your pet’s teeth, the toxins seep beneath the gum-line and into the blood stream, affecting the organs that filter the blood, such as the heart, kidneys, and liver. To offset the negative effects of pet dental disease, our mobile vet will examine your pet’s mouth with each and every veterinary appointment and make recommendations, as needed. Blue Door Veterinary Services is fully equipped to provide professional dog and cat dental cleanings under anesthesia and treatment of periodontal disease for pets, including pet extractions if necessary, right in our mobile veterinary unit for your convenience. Our anesthetic protocols are tailored to your pet’s specific health status, and rigorous monitoring during all procedures helps to reduce the risks associated with anesthesia. In order to help you maintain your pet’s oral health year-round, the Blue Door Veterinary Services team provides support and education for ongoing, at home dental care. 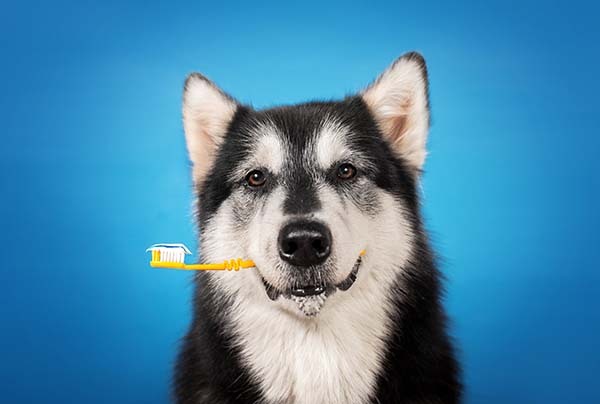 We educate pet owners on individual oral care needs for your pet, and we can recommend a variety of dental care products to help you maintain your pet’s oral health. It’s not just tooth brushing! Is your pet ready for a professional dental examination? We encourage you to schedule an appointment or contact us for more information.